4 Mainstreaming equality in the EU legal order: more than a Cinderella provision? 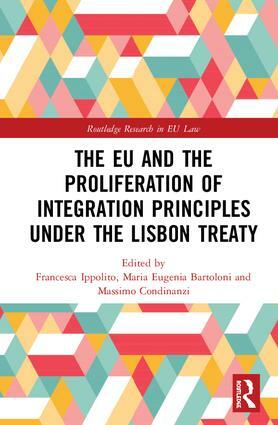 Francesca Ippolito is Associate Professor of EU law at the University of Cagliari. Maria Eugenia Bartoloni is Associate Professor of EU law at the University of Naples Vanvitelli. Massimo Condinanzi is full Professor of EU law at the University of Milan Statale.